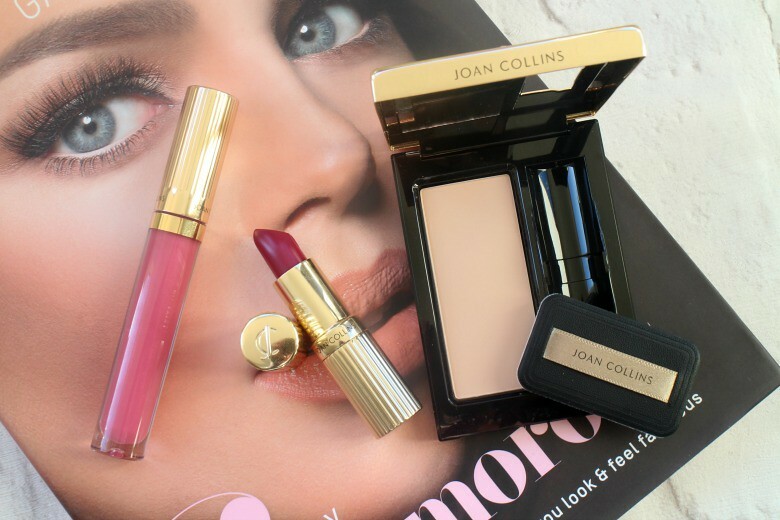 Joan Collins oozes glamour and sophistication and if you want to channel a bit of that for yourself, friend or family member this Christmas look no further than the Joan Collins Timeless Beauty range. One of the most popular products from the outstanding line is the 'paparazzi ready' Compact Duo Powder and Lipstick* which literally has Joan Collins stamped all over it. A luxurious gold compact which houses a Meticulous Face Powder and your favourite Divine Lips lipstick from the Joan Collins Timeless Beauty range - you pick your shade at purchase but any lipstick from Joan can be used - ready for those all important touch ups on the go whether it's a day of meetings or another Christmas party. The face powder is gorgeous, silky, smooth and could easily replace my love for Chanel Les Beiges and the fact it keeps a lipstick to hand and can easily be slipped into my handbag makes it well worth the £34 price tag. My only criticism is that you only have the neutral shade available in the Compact Duo (from what I've seen) and although it works perfectly well for powdering my nose when I'm on the go I would be concerned in the Summer when tanned and it'd be needed even more. There is something quite 'fancy' about pulling out the compact and touching up my make up. I received the Divine Lips Lipstick* in shade Lady Joan and again was taken with the luxury gold packaging, reminiscent of Charlotte Tilbury for a cheaper price. The shade Lady Joan is a raspberry pink with a sheen, but extremely pigmented. Perfect for the time of year if you're looking for something other than red to wear. 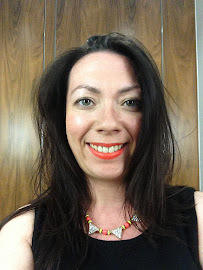 The lipsticks are creamy and I was impressed with how long they lasted - almost no need for touching up. I was also able to try the the Glorious Gloss* in shade Piper which is more pigmented than I expected, creamy but not sticky and one I have been reaching for on a regularly basis and my first foray into Joan Collins Timeless Beauty has been a positive experience and I can't wait to try more. If you're a fan of Hollywood glamour you'll want to think about adding some items to your Christmas list.